The bus system in Kuala Lumpur is covered throughout the city with many routes and at the very reasonable cost, which is very convenient for visitors. The Kuala Lumpur bus system is divided into 6 areas with specialized routes and the fare is 10RM (2.5$) for adults and 6RM (1.5$) for children. Area 6: the Southwest, through Subang. The article below will give you information about the main bus stations in the city. KL Sentral is the most important traffic hub in Kuala Lumpur capital. It is the transit station and the stopping point for all public transports in the city, including buses and trains. 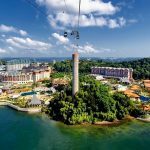 In here, you can find a lot of useful information about tourist attractions in the city as well as tours throughout Malaysia. Most buses or trains from Kuala Lumpur International Airport (KLIA) or Low-Cost Carrier Terminal (LCCT) stop here when arriving at the city. 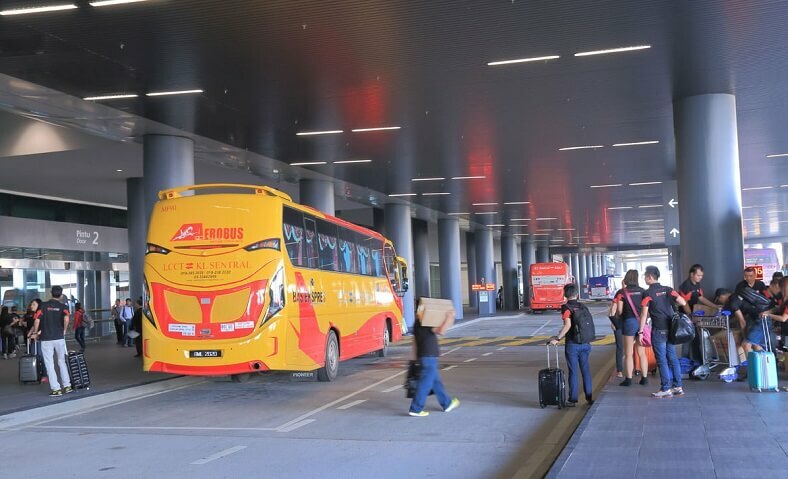 On the other hand, if you want to go to the airport, you can buy bus tickets easily from the bus companies such as Skybus, Aerobus at the counter or from the ticket seller in the tunnel. Pekeliling bus station is one of the most important bus stations in the area. It is located in Jalan Pkeliling Lama in the north of Kuala Lumpur. Pekeliling Bus Station is the oldest station with over 20 years of operation. This station is the most obvious evidence which proves that the bus is the best transportation for your trip in Kuala Lumpur. The luggage storage facility at Pekeliling Bus Station is quite good. Your luggage can be stored in the storage space for any number of days. However, be noted that you should not store valuable things in there for security reasons. 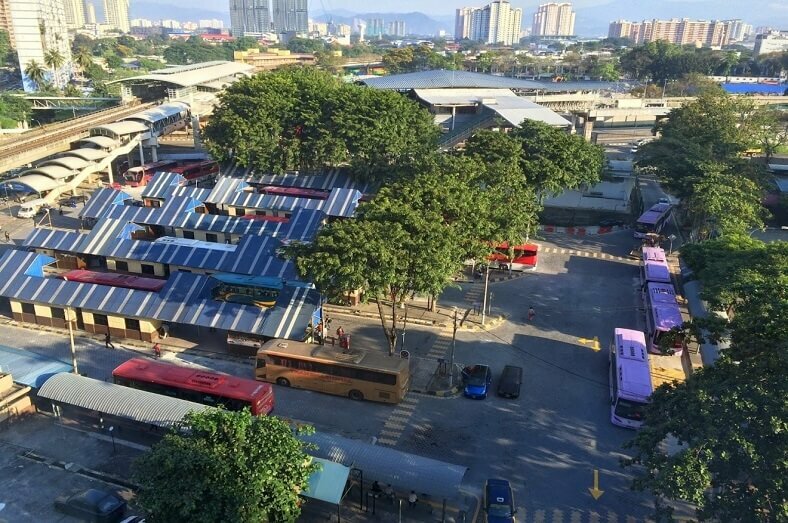 Hentian Duta Bus Station, also known as the Far East Duta Bus Terminal, is one of the most convenient bus stations for travelers in Kuala Lumpur. It acts as an important bus hub of Kuala Lumpur. The station is located next to the Tun Razak Hockey Stadium in the Mosque state. Located near the New Klang Valley Highways, it allows the buses to the northern states to get in the highway faster. 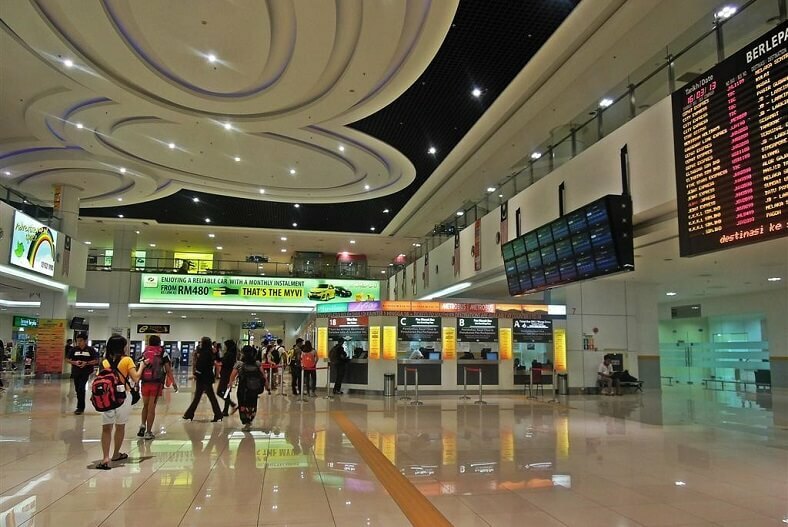 The Hentian Duta Bus Station is a combination of the comfort and high class services for visitors. It provides amenities such as food stalls, clean toilets, ATMs, baby care rooms, canteens, praying rooms and VIP lounges… These are delicate amenities that make the terminal become one of the most prominent and well-known bus stations in the country. This is also a bus station of Kuala Lumpur capital, located at 45 Jalan Putra, Chow Kit, Kuala Lumpur near Jalan Tun Ismail road. Just like any other bus station, besides buying a bus ticket, visitors can also refer to tourist information, go shopping or rent a parking space. Although this is an old and small terminal, it is being renovated to make it more modern and convenient for visitors. Habitan Putra Bus Station is considered as the third most important bus station in Kuala Lumpur after the newly built BTS bus station (serving for south destinations) and Pudu Bus Station (serving for north destinations). It provides travel services for eastern coastal areas such as Kuantan, Kota Bharu, Kuala Terengganu and Kuala Besut (from which you can take a ferry to Perhentian archipelago). Pudu station, also called Puduraya, is a bus station located in the city center, only 100m from China Town, 300m from Central Market and 50m from Light Rail Transit (LRT) station. 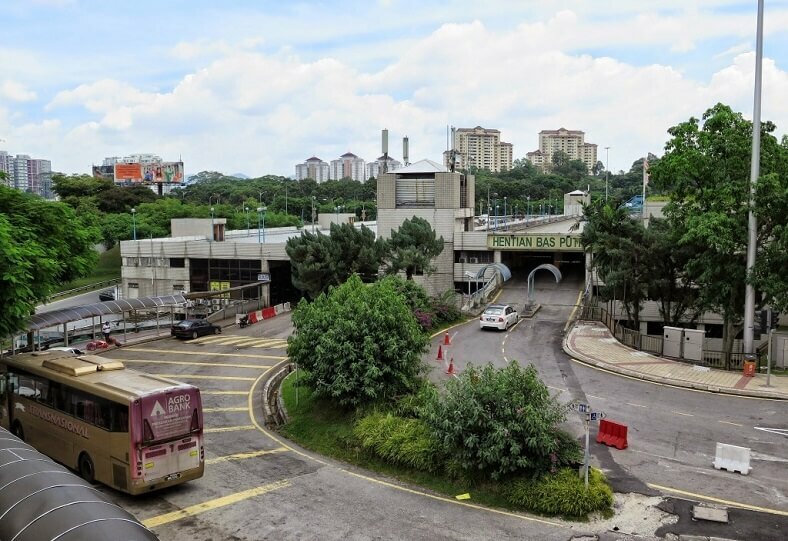 Pudu station is considered as one of the most important bus stations in Kuala Lumpur thanks to its strategic location which is put in the city center to serve the great benefit of both city residents and tourists. 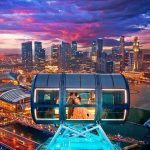 In here, you can buy tickets to the most famous sites throughout Malaysia, including Genting Highlands, Cameron, and Melaka… Consulting staffs stand around the bus station to help customers whenever they need. After a great restoration recently, Pudu station has improved significantly. The station includes 2 large halls and 23 bus stops where the passengers wait for the bus in a quiet and comfortable way. A convenient locker for luggage storage is another highlight of Pudu station. ATMs in the terminal operate 24 hours for the benefit of passengers. The top floor of the bus station has an excellent dining area offering delicious food. There are many bus companies putting their ticket offices in here and the offered price among these companies are not much difference. They provide many good services to tourist attractions in Kuala Lumpur. In addition, to get to KLIA and LCCT airports, you can buy tickets in Pudu bus station. The Bandar Tasik Selatan station is the last stop for buses from the South. It is located at Middle Ring Road 2, only 30 minutes from the city center. From here you can choose to use KLIA Transit, KTM Komuter, Rapid KL LRT or taxi to continue your trip. The bus station is equipped with air conditioning to help passengers have a comfortable environment while waiting for the bus. It also has security lockers where passengers can store their luggage and some ATMs where they can do transactions 24/24. The bus station has up to 60 small shops selling foods, beverages, souvenirs and gifts for visitors in the meantime. In addition, a series of trendy fashion boutiques become an attractive shopping destination. Whenever you need the help or information, you can ask the staffs sitting at the counter or at information screens with touch functions. Sungai Nibong bus station has been considered as the most modern long-distance bus station since it was put in operation in May, 2005. Sungai Nibong bus station is located in the north of Penang island. This is a good position so everyday, there are many buses arriving at and departing from the station. 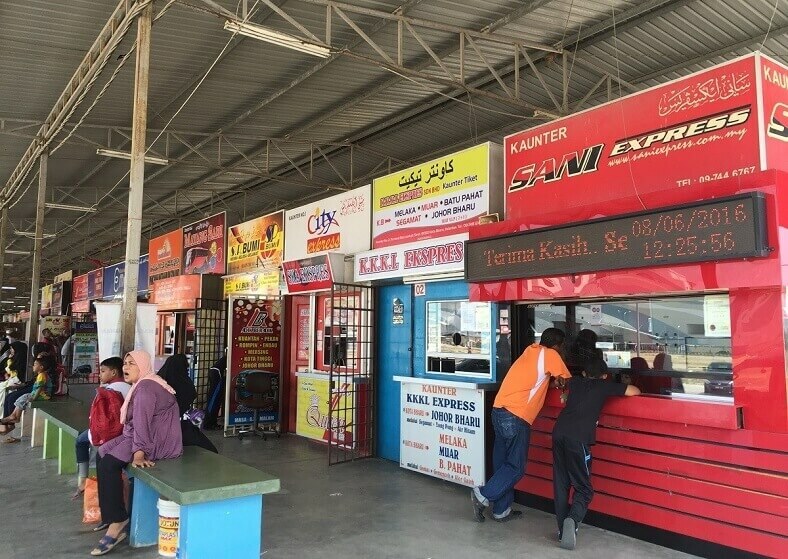 Many bus companies have moved from Komtar or Geogetown to Sungai Nibong bus station in order to be convenient for picking up the tourists. The above is all the information we have gathered about the bus terminals in Kuala Lumpur. We hope that the article will make the moving in the city become easier when you travel in Kuala Lumpur.